How a quiet and unassuming kaalvoet kid from the Swartland grew into one of South Africa’s pre-eminent winemakers is a mystery. Says Dewaldt’s father: “Dewaldt? 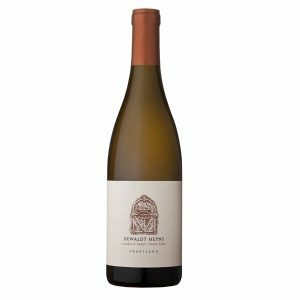 Ja …” If you speak Swartland, that says it all. Dewaldt’s father took over the family farm, Uitvlug, from his father when he was only 19. It’s an austere land he worked. Uitvlug is nestled in the Joubertskloof, the eastern most kloof in the Perdeberg and the heart of the Swartland, one of South Africa’s starkest and most demanding wine growing regions. It is no understatement to say that Dewaldt grew up among the vines. In a region where farm boys are expected to be able to drive by the age of eight, the second Heyns son was familiar with hard work at a young age. Perhaps inevitably, his work in the family vineyards taught him a love for viticulture and the honesty of labour. It was also here that he began to identify his father by his hands, marked as they were by a life of toil in the Swartland sun. 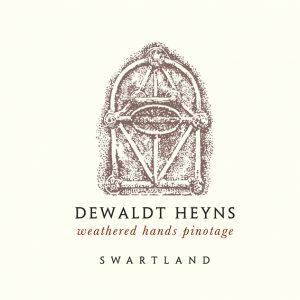 The Dewaldt Heyns Weathered Hands range of wines is inspired by the land Dewaldt grew up on and is dedicated to the man whose love for the vine was the start of his own. 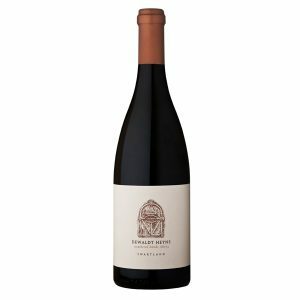 For Dewaldt, the Weathered Hands series of wines represents a return to his roots, creating wines that express their terroir and remain true to their origin. Grapes for current and previous vintages were sourced from his father’s farm, Uitvlug, where Dewaldt unknowingly spent his youth preparing to be the winemaker he is today. Future vintages will incorporate grapes from surrounding vineyards, all of which express the qualities of the Swartland that Dewaldt holds dear. 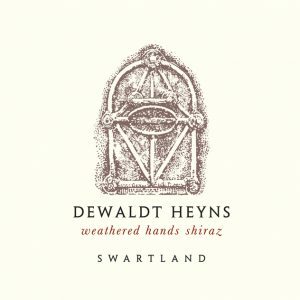 Dewaldt’s signature style finds unfettered expression in the Weathered Hands range: generous wines of exceptional concentration that balance sincerity with elegance. Never austere or pretentious, made with heart, these are refined wines meant for relaxed enjoyment. In 1995 Dewaldt completed his Diploma in Cellar Technology at Elsenburg Agricultural College, where he had already discovered the affinity for Shiraz that would later make him very popular at parties – or so he claims. 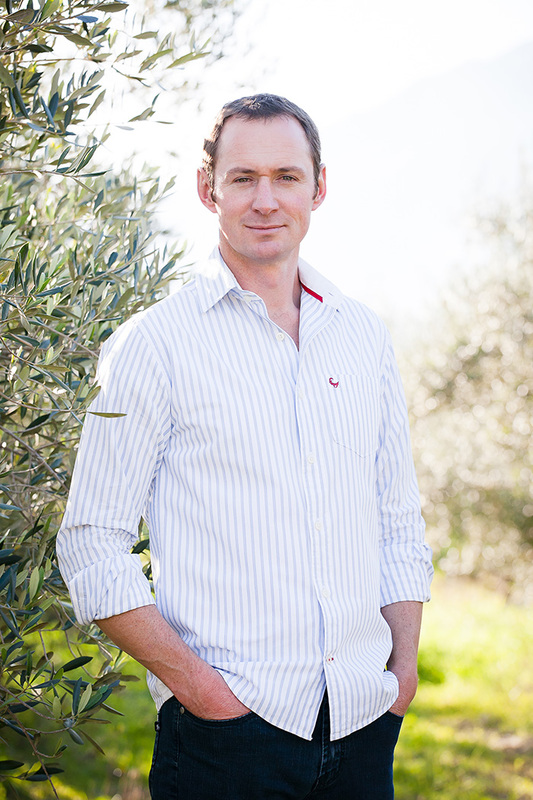 He was appointed viticulturist/assistant winemaker at Rust en Vrede, before moving to the newly established Avondale as winemaker in 1999. It was here that Dewaldt’s wines first starting earning accolades, a trend that blossomed after he moved to Saronsberg as winemaker end 2003. For more than 12 years Dewaldt has been refining the wine style and quality of this unique Tulbagh farm, earning widespread recognition from maiden vintage to date. 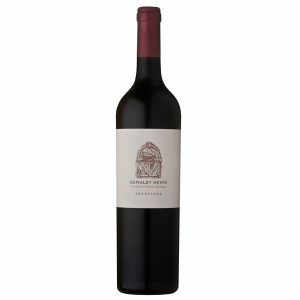 In recognition of this consistently high quality of production, Dewaldt was invited to join the Cape Winemakers’ Guild in 2009. Please send us an email and we'll get back to you. Looking forward to hearing from you! Heyns’s winemaking style has always been emphatically modern but there’s no questioning the undercurrent of quality which runs through his wines. The value of having a winemaker take the time and trouble to get to know his soils, his grapes, his winery and his wines is incalculable. Dewaldt is able to bring first-hand experience to bear on each vintage, allowing him to make careful, small refinements and improvements rather than swinging changes for change’s sake. Wow, never heard of this house and all 3 of them are amazing! Ripe fruit, long lasting, full body! I am a big fan of Dewaldt’s wines. Comments on his Shiraz re power, precision and balance are well made. This has been borne out time and again in my experience in how well his wines age. One of the most talented South African winemakers, Dewaldt Heyns is a great admirer of the Rhône where he spent time learning his craft and it is clear to see its influence on his wines. Dewaldt Heyns plies his trade with great skill. His wines are packed with delicious fruit flavours, nice and intense without being overpowering. 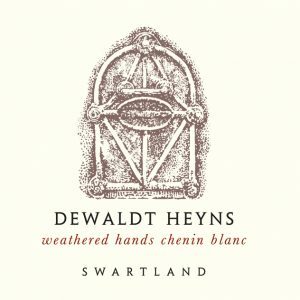 © 2019 — Dewaldt Heyns Family Wines.